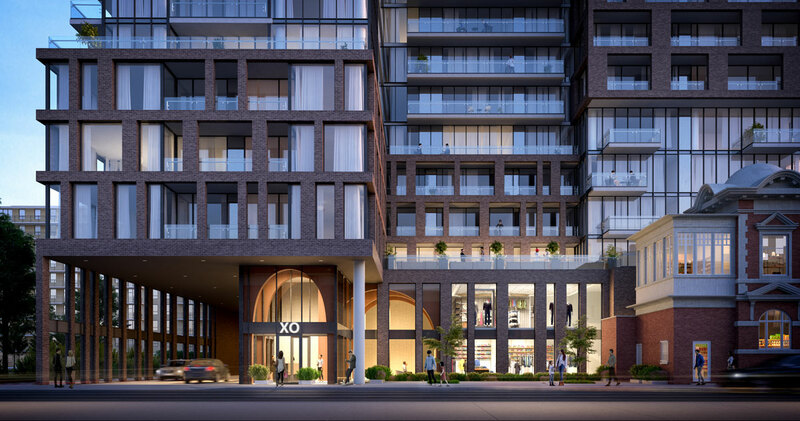 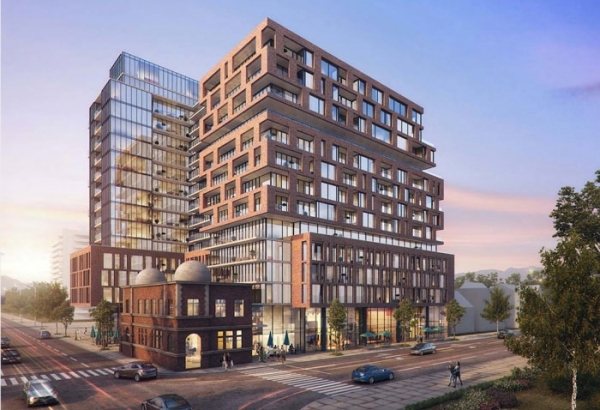 Coming to the corner of King Street West and Dufferin Street in Toronto’s west end is XO Condos. 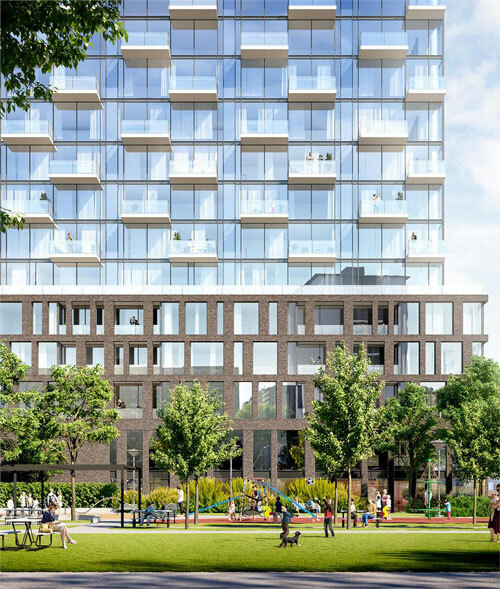 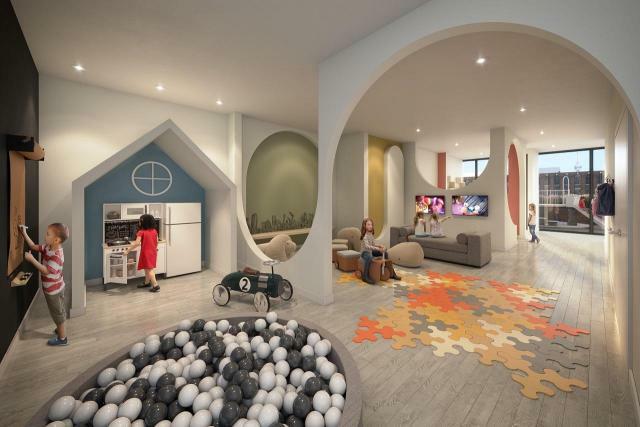 This 14 and 17-storey condo will be located alongside the Dufferin-King Parkette where you’ll find a wonderful playground, picnic area and green space, a nice pseudo-backyard for residents at XO Condos. 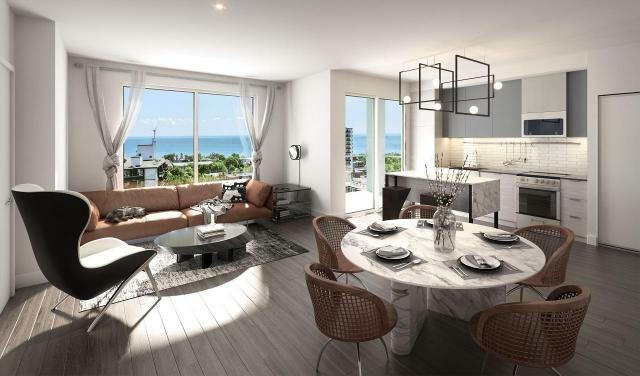 A gorgeous facade designed by Turner Fleischer Architects, features a mix of grey brick and glass, inside which will have nearly 300 condos for sale with floor plans ranging from one to three-bedrooms. 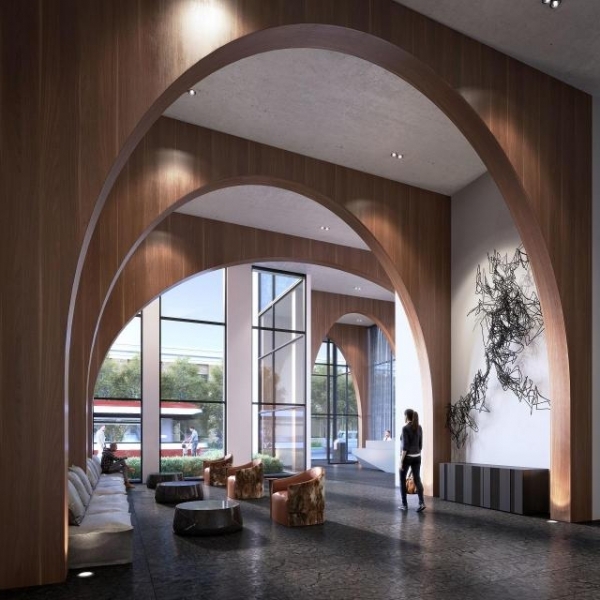 Lifetime Developments has also teamed up with CORE Architects to design the contemporary layouts of the suites for new King West condo. The location of XO Condos is ideal for those seeking a true Toronto lifestyle. 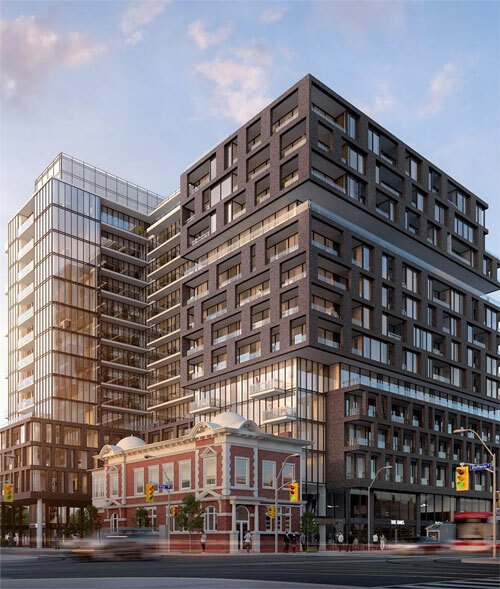 This stretch of King West is ideally located within minutes of Toronto’s Liberty Village, Queen West, and CNE Grounds. 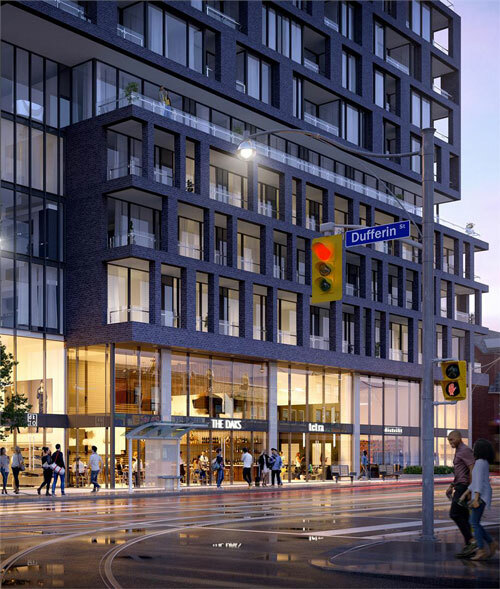 Accessibility is no problem either with direct access to the King Streetcar and easy access to the Gardiner Expressway.